Doctor Who "is a British science-fiction television programme produced by the BBC. The programme depicts the adventures of the Doctor, a Time Lord—a time-travelling humanoid alien. He explores the universe in his TARDIS (Time AndRelative Dimension In Space), a sentient time-travelling space ship. Its exterior appears as a blue British police box, which was a common sight in Britain in 1963 when the series first aired. Along with a succession of companions, the Doctor faces a variety of foes while working to save civilisations, help ordinary people, and right wrongs." 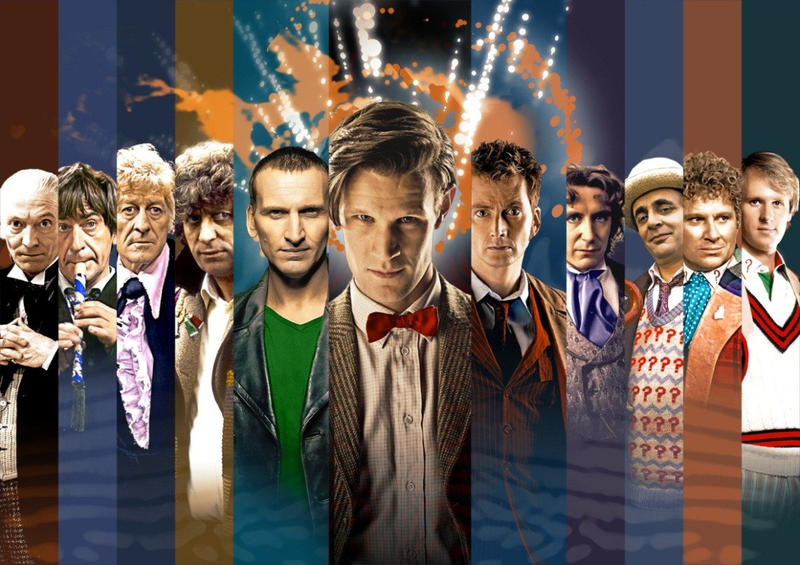 "TV's most famous Time Lord has been to different worlds and ages, but what do these journeys look like? Take a trip through our interactive map and see archive clips too."